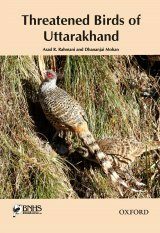 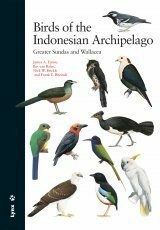 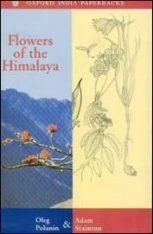 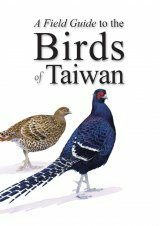 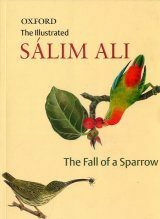 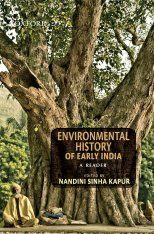 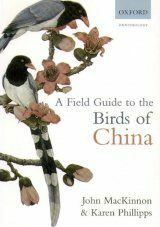 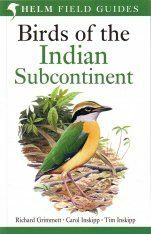 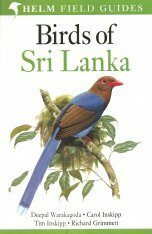 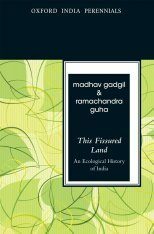 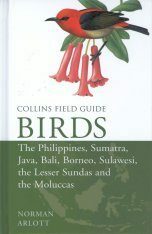 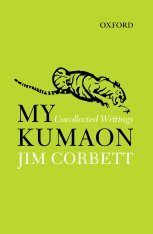 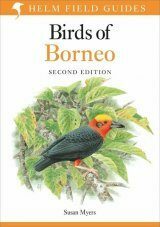 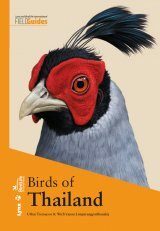 This book is one among the smaller state-specific companion volumes to the comprehensive Threatened Birds of India by the first author. 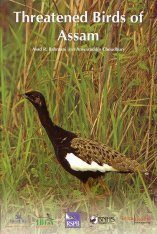 Here, the authors describe eight Critically Endangered, five Endangered, eleven Vulnerable and 22 Near Threatened bird species found within the state of Odisha. 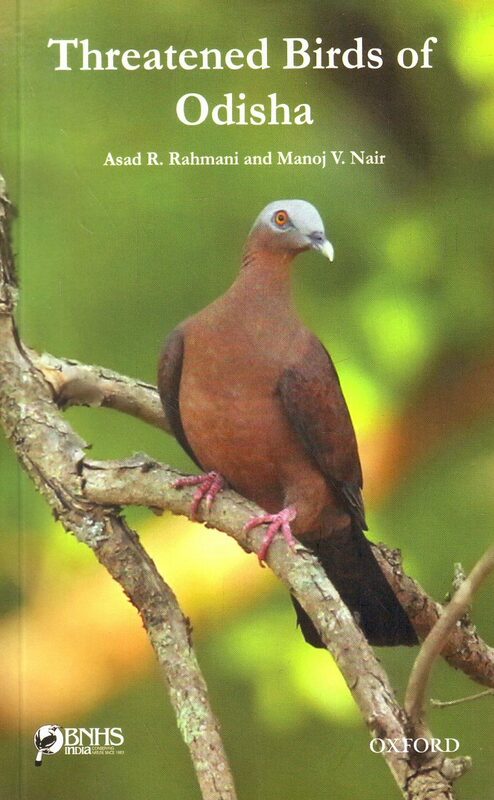 Updated information on the status and distribution of all the threatened species is given along with potential threats, protection measures underway and recommendations for enhancing conservation of these species. 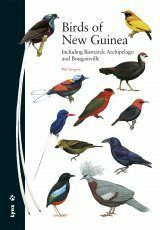 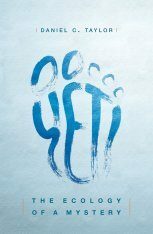 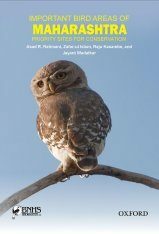 This information-rich book will be of great use to decision makers, protected area managers, birdwatchers and conservation-minded citizens in general. 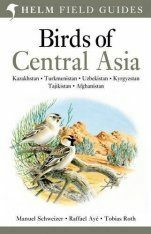 Numerous high-quality images of the species in their natural habitats add value to his publication.